Estacada author Stevan Allred knows something about grabbing a good story by the tail and hanging on for dear life. 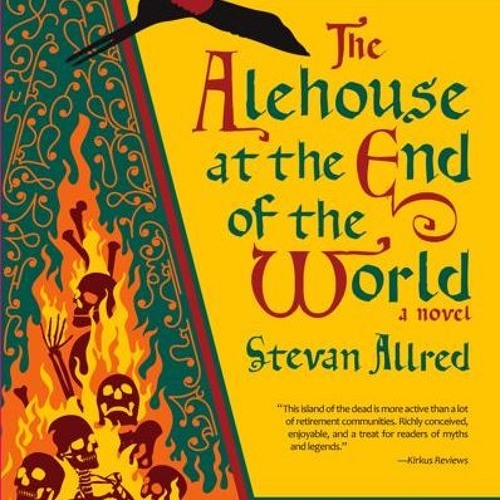 His new book, “The Alehouse at the End of the World,” hits bookstores in early November. It’s a weird, funhouse-mirror sort of story set in a spirit world floating through time in the belly of a gargantuan creature that must be sedated or it starts chomping on anything in sight, including the material world, where the rest of us live. Tribune reporter Kevin Harden talked with Allred about the book and his writing. Here is their conversation.